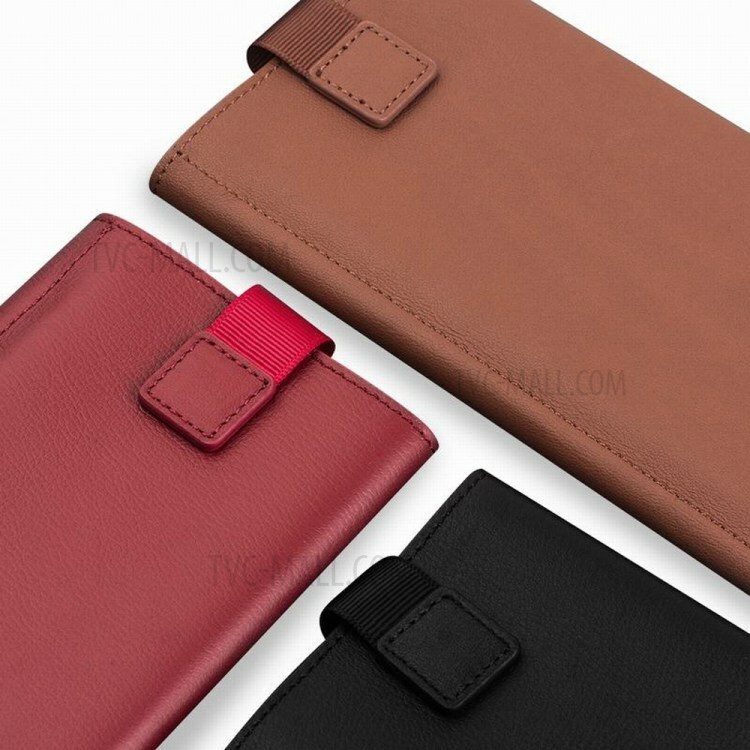 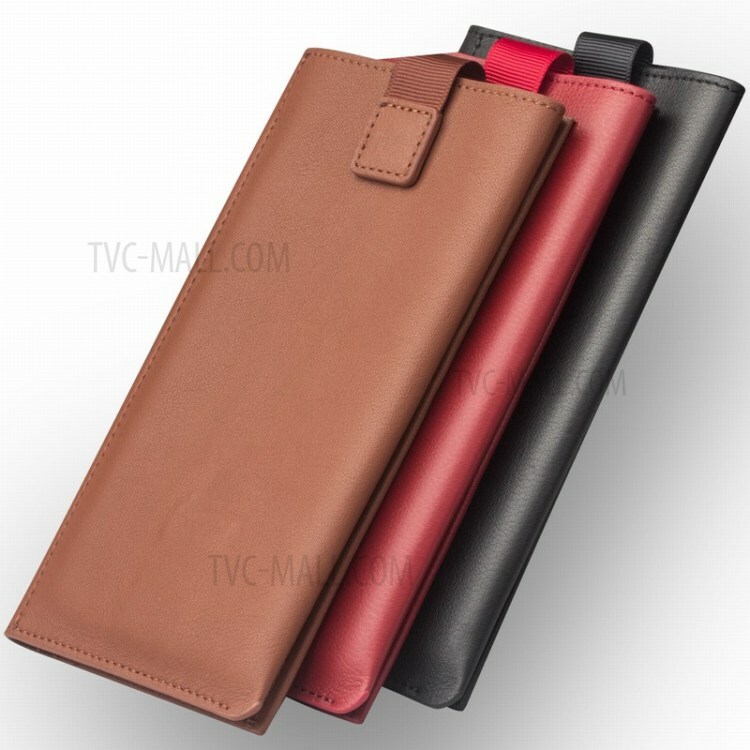 This case is made up of high quality cowhide Leather with fine workmanship, which is smooth to touch and provides your phone full round protection. 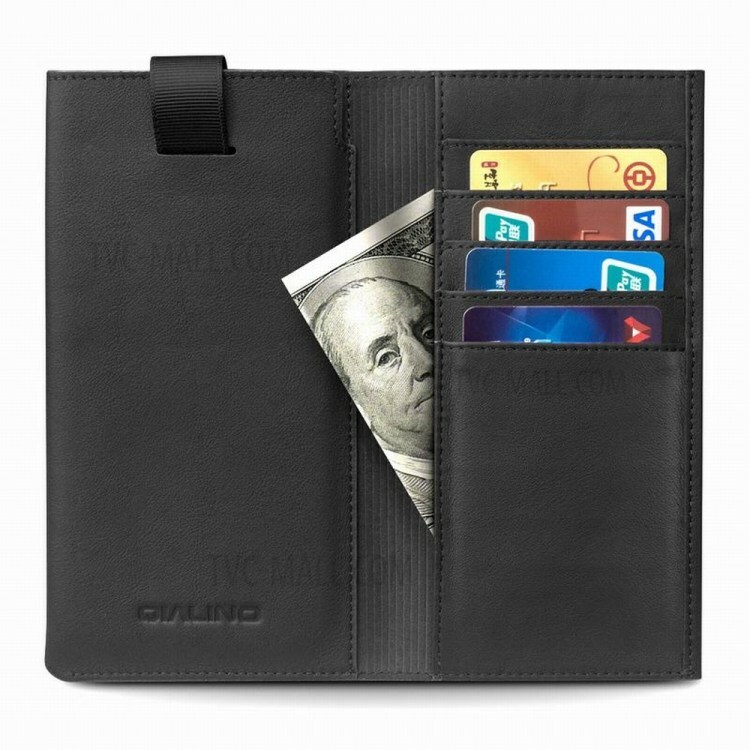 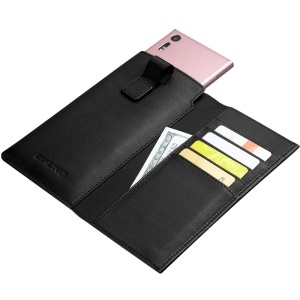 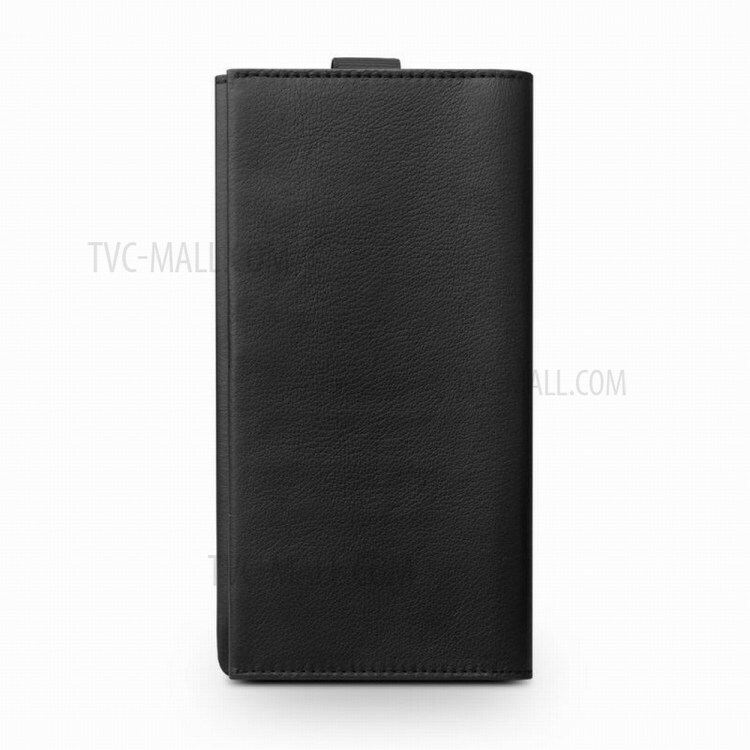 It combines a simple phone pouch and a spacious pocket for you to store your phone, money and credit cards. 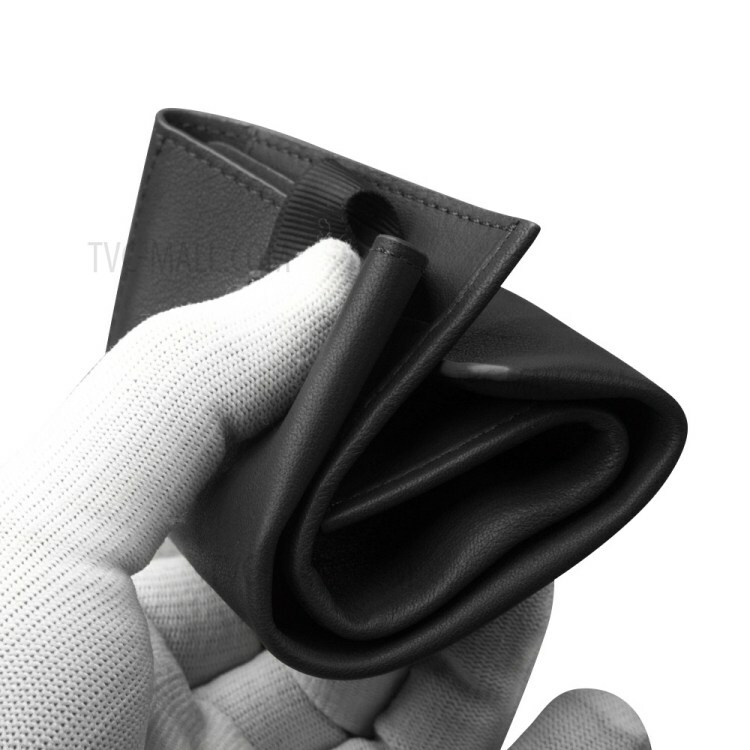 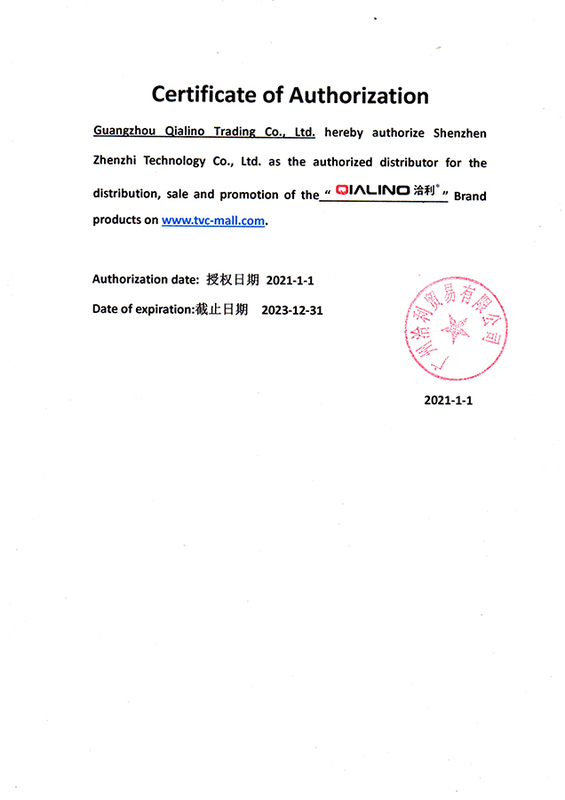 And it is soft and flexible, convenient for everyday use.